Facilitate the effective implementation of various policy, research and communication objectives that require coordination among the various CCTE committees responsible for research, policy advocacy and the use of media to disseminate the CTTE message. Approve priorities and plans for utilizing research taskforces to develop advocacy or research projects such as policy briefs, white papers, etc. Ensure the activity is coordinated so as to ensure optimal impact. Facilitate coordination among committees on objectives involving disseminating narratives about CTTE and our analysis regarding policy or best practices. 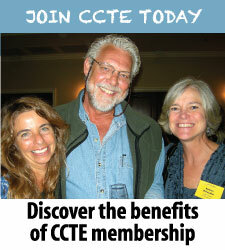 Ensure ongoing coordination and collaboration among the various CCTE committees. Meet to address coordination. 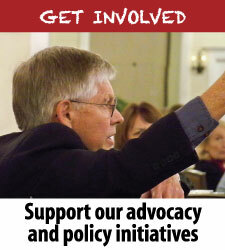 The committee needs to meet to provide leadership and coordination regarding a number of current issues. Determine process for ensuring ongoing maintenance, input and quality control. 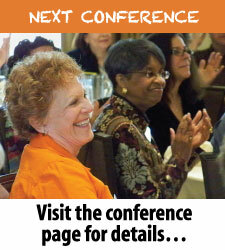 Assign all Committee Chairs responsibility to provide updates for the web. Recruitment of members for committees. It was determined that most committees require additional members and that this should be the responsibility of each committee to recruit. The Coordinating Committee must monitor follow-up. Clarify practices for modeling “School Team.” Consistent with principle of “affirming and including the perspective of all stakeholders,” Committee will determine next steps for CCTE, e.g., do we pursue developing a relationship with the PTA that involves assigning representatives to each other’s organizations. Development plan should include: purpose, desired outcomes and process for development. Purpose. To provide an overview of the key principles and practices essential to preparing educators to serve as leaders of quality education. Outcomes. Provide (1) a clear explanation of why an Educator Preparation Framework is important; (2) outline of essential principles, practices and guideposts; (3) definition of key concepts. Process. Executive Committee will provide a brief by the Fall 2012 Board Meeting. The brief will include why this is important, tie its necessity to the strategic priorities, and outline the process for its development. The process may include an invitation of membership input, use of statewide survey and utilizing it as a theme for a future conference. Process should include integration of thoughts generated by the June 2012 Planning Retreat and a process for inviting membership input.